Trading Forex is risky – and unfortunately, risks begin even before you enter your first trade. 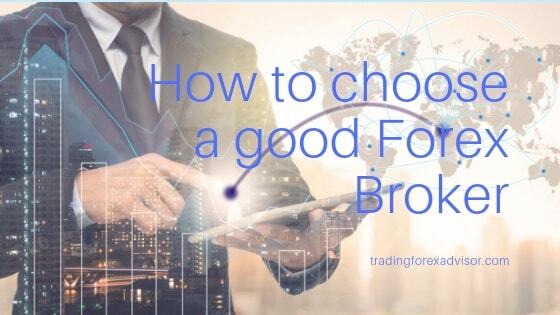 No forex trading tutorial would be complete without an advice on how to choose a good forex broker. Especially if you’re new to all this, you should research brokers carefully – because there are good ones, and bad ones. 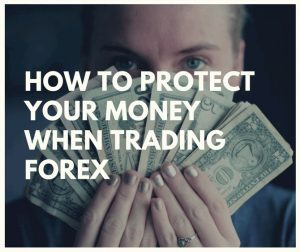 If you are trading, the last thing you need is to worry about your broker – there will be plenty of other things to worry about. 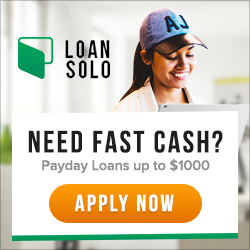 It is the most important thing to look at – after all, you wouldn’t hand over a hundred bucks to a person who simply claims they’re legit, let alone thousands (and trading capitals often are in tens of thousands). Fortunately, it isn’t that hard to check the credibility of a broker at least to some degree – look for a regulatory agency in the country where the broker operates. In United States, that would be Commodity Futures Trading Commission (CFTC). Make sure the broker is a member of a regulatory body. Spread basically is the transaction cost – you will have to pay it every time you enter a trade. Of course you will want those to be as low as possible, but never sacrifice credibility and security for low spreads. You will spend a lot of your time in your brokers trading platform. It should contain all the necessary tools that you will use. 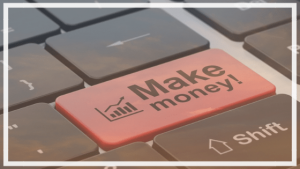 If you are going to trade by using forex trading experts or other means of automated trading, it usually means that you should have to pick a broker that offers MT4/MT5 platform, if you are trading manually – you can use almost anything. To be honest, I haven’t seen a trading platform that doesn’t have at least the basic tools available nowadays. Problems happen. What separates good brokers from bad, is their customer support – and specifically, “after sales” support. 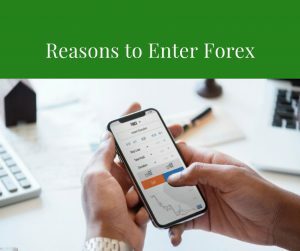 I’d suggest you look around in Forex forums, for example, forexfactory.com and see if there are threads about that broker. Usually people share their experience, so if the broker is big enough, you will find a lot of customer opinions. Also there is a site called reviewpips.com where traders post their opinions on brokers. Bucket shop basically is a Forex broker that cheats by not providing you with the correct price quote, making you to basically bet against them. Nowadays, that term is used to refer to brokers that don’t pay etc. As long as you go with a decent sized company, who has plenty of reviews, like Oanda, Forex.com etc., which is a member of a regulatory body, you shouldn’t have that problem. 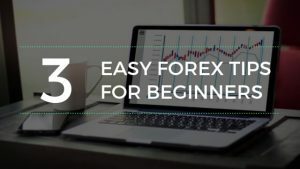 For related information, please take a look at our Forex trading tutorial.